"Fabric:" is a required field. "Size:" is a required field. 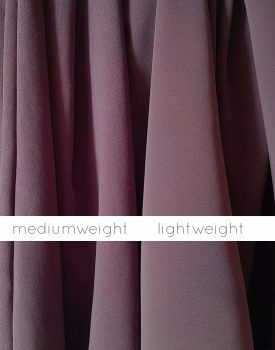 Super comfortable and lovely jilbab with skirt for girls, great coverage for the little muslimahs, perfect for the young sisters who wants to dress like mummy or have for salaah etc. may Allah bless them.